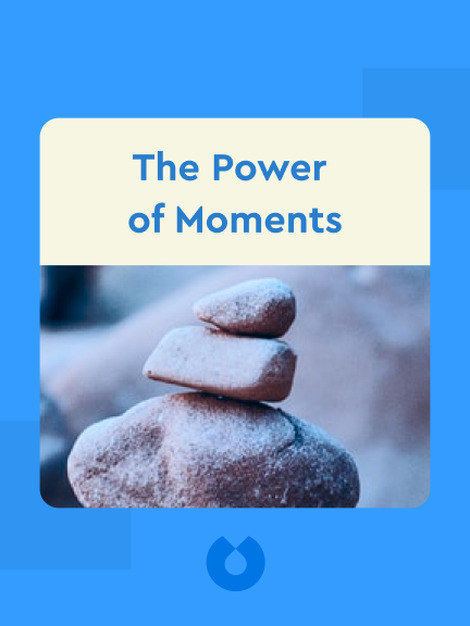 The Power of Moments (2017) is about moment-making. It explains how brief encounters can change us forever, especially when they’re unexpected, and how you can create life-changing moments yourself. 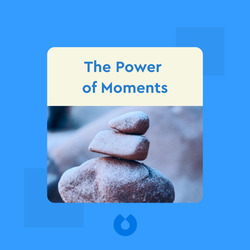 Through a wealth of useful examples, you’ll see how people have harnessed the power of the moment to take control and change the lives of others for the better. Chip Heath is a teacher at the Stanford Graduate School of Business. He is also a consultant who specializes in providing support and business strategies for start-ups, helping them to grow into strong organizations. Dan Heath is a teacher at Duke University’s CASE Center. He specializes in supporting entrepreneurs and NGO’s who are committed to making positive changes in the world. Dan and Chip are the authors of the best-selling books, Switch: How to Change Things When Change Is Hard and Decisive: How to Make Better Choices in Life and Work.